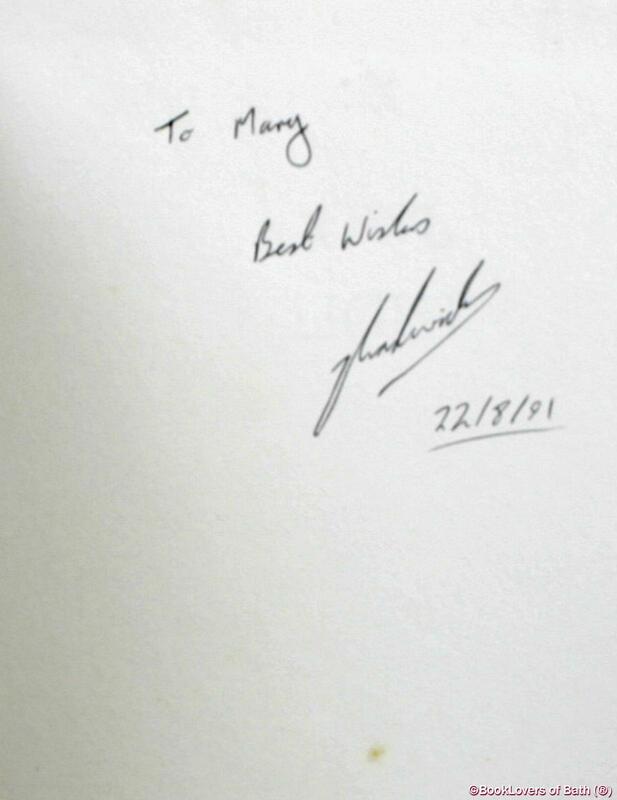 London: Kyle Cathie, 1991, Hardback in Dust Wrapper. Condition: Very Good — in Very Good Dust Wrapper. Gently bruised at the head of the spine and the top corners of the boards with commensurate wear to the dust wrapper. Light spotting to the blanks and pastedowns. Text complete, clean and tight otherwise. Illustrated by way of: Colour Photographs; Black & White Drawings; Signed by the author on the first blank — unverified and reflected as such in the lack of premium. From the cover: “Jon Hadwick first became interested in birds of prey at the age of five, when visits to his local zoo in Colchester persuaded him that the squawking, day-glo coloured parrot was no match for the majestic Eagle Owl with its camouflage plumage, eight-foot wing-span and awesome beak and talons. Even at that early age, he was captivated less by their appearance than their flight — their ability to fly fast or, in the case of owls, slowly, and in absolute silence, pinpointing their prey with breathtaking accuracy, even in total darkness. By the time he moved to Cornwall at the age of nine, Jon knew that he wanted to spend his life working with birds. Making friends with a member of the local RSPCA, he was soon helping to rescue injured birds, restoring them to health and releasing them to the wild. In the course of the next few years, he became involved with breeding and releasing barn owls, and he acquired his own owl, Dawn, who is the other central character in this book. It was about this time the plight of the barn owl was becoming a cause for concern. With only 6000 pairs left in Britain, it is in serious danger of extinction, and Jon was determined to raise a successful breeding bird. The training of Dawn started with her spending as much time as possible, day and night, with Jon — no easy assignment for a schoolboy whose mother is allergic to feathers. Only extraordinary determination enabled Jon to see his project through to fruition. In time, Dawn even grew used to the family cat, and would fly freely and return at Jon’s whistle. 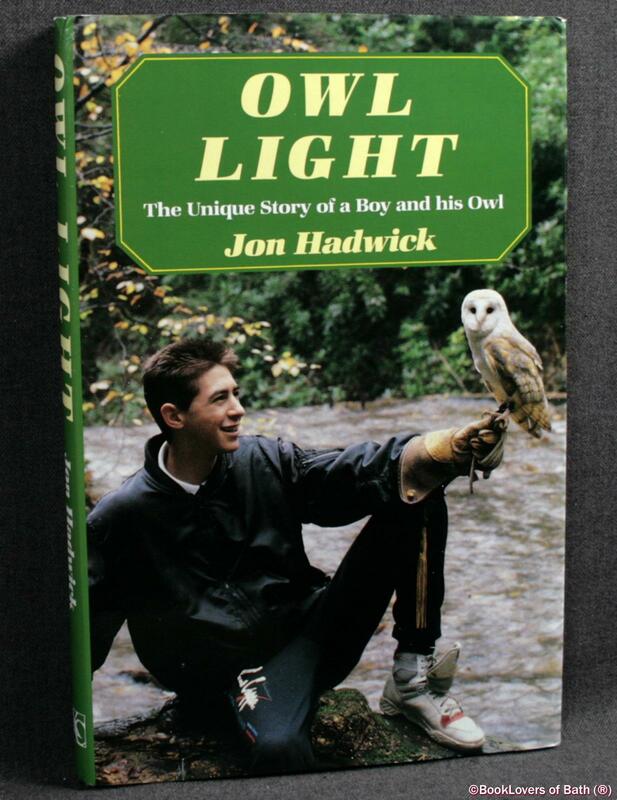 The affinity that has grown between boy and owl is one of the most endearing features of the book. Jacket designed by Muzz Murray (Photo.). Size: 9½" x 6¼". Brown boards with Gilt titling to the Spine. 157 pages.